History: Started by Hyo Ick Lee in 1958, the Samick company started producing easy to build upright pianos for domestic market in Korea. By 1964, the company had grown considerably and started exporting internationally. 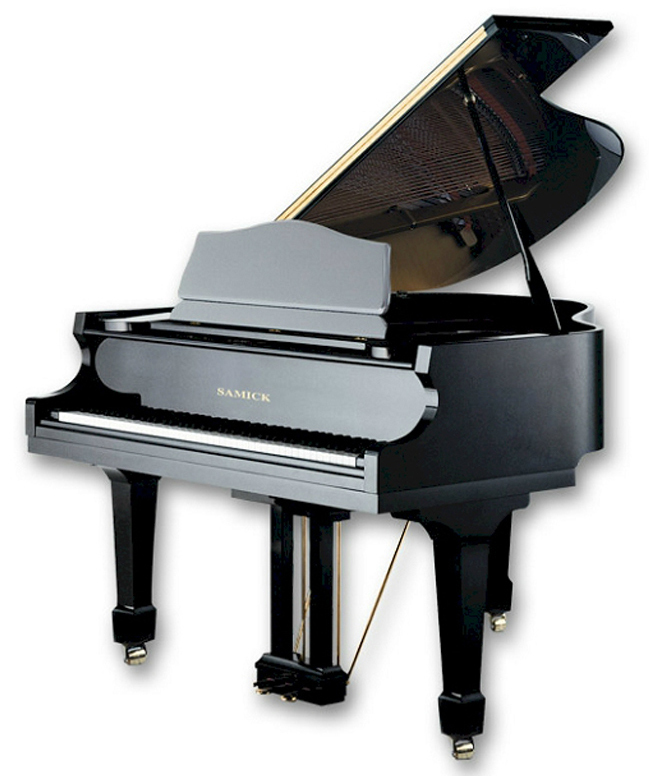 Presently they are one of the largest piano manufacturers in the world and market under the names of Knabe, Pramberger, Seiler, Samick and Kohler & Campbell. The word Samick means “three benefits” – symbols for the company, the consumer, and the country.